Platform, Incline, Straight, Curved or Vertical lifts. We are specialists in DDA lifts and public access products, together with a full suite of associate services. 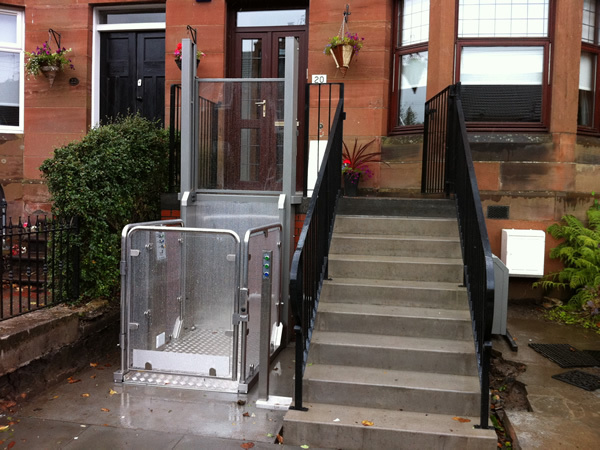 A Scottish Company based in Glasgow we specialise in the supply and installation of lifts to help ensure that premises comply with The Disability Discrimination Act. We provide complete access equipment for installation in private and public sector buildings. SSL Access combines the personal, caring ethos of a family business with fast, flexible, responsive service of a professional organisation. Our sister company, established in 1996, Stairlifts (Scotland) Ltd. have grown steadily by virtue of recognised customer service excellence and outstanding value-for-money offerings. SSL specialises in stairlift supply, installation, reconditioning, service, repair and maintenance, offering an unparalleled choice of stairlifts and equipment. 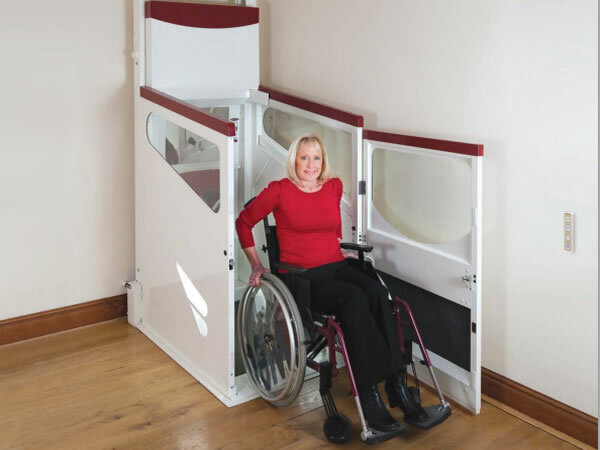 In addition to a range of stairlifts, Stairlifts Scotland supplies ceiling track hoists, shower chairs, Clos-o-Mat automatic WC's, shower loo's, wheelchair lifts, through the floor lifts and assistive living equipment. We have a wide range of platform lifts that will suit any home or domestic setting. Whether it is for a university, office, warehouse or outdoor area we have a platform lift solution to match your needs. We also supply and install a wide range of home care solutions. 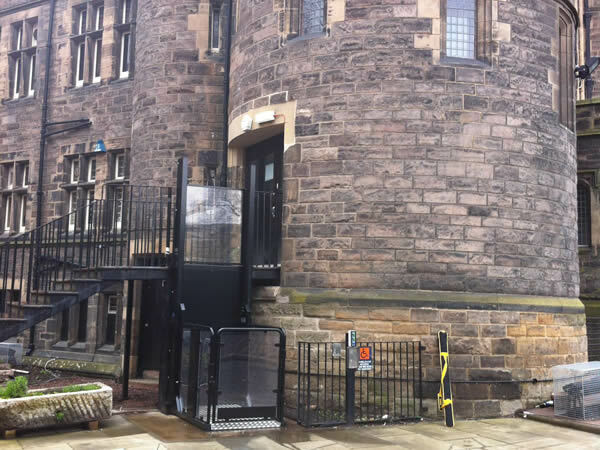 SSL Access have been working with architects to ensure buildings are accessible for years. Let our wealth of experience help you.